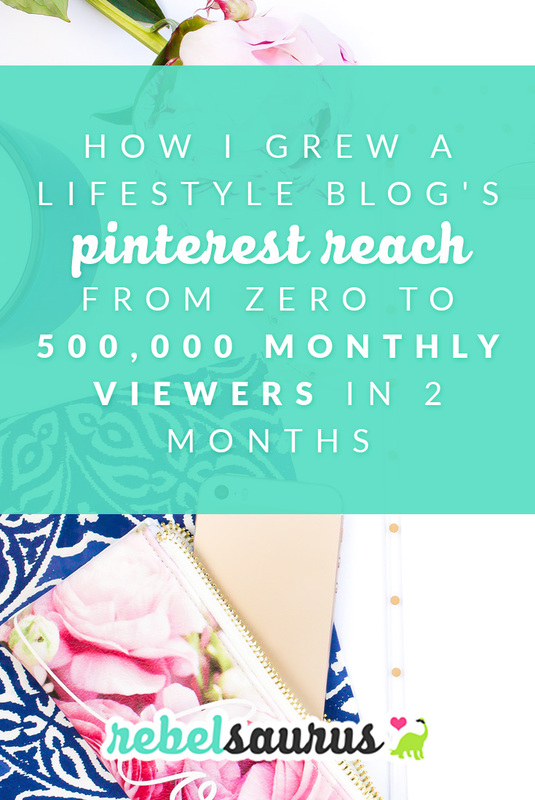 A couple years ago I checked the stats for one of my lifestyle blogs and was shocked to see that we were over 500,000 monthly Pinterest viewers, and I’d only been working on that blog for a couple months. 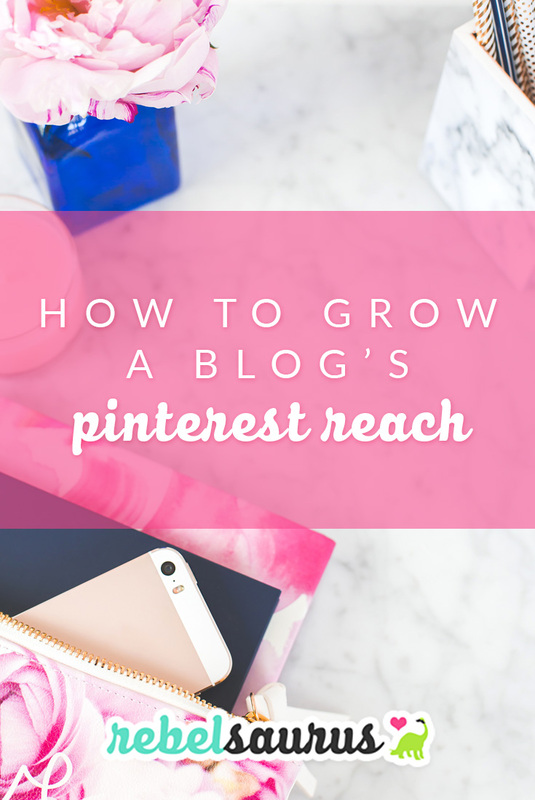 Here’s how to grow a blog’s Pinterest reach in a short amount of time. Ok, to start I’ll say that this blog that I’m talking about – Tuxedo Cats and Coffee – is generally a lifestyle blog but was mostly focused on frugal living / saving money at the time (now it leans more toward home organizing, crafts, and recipes). 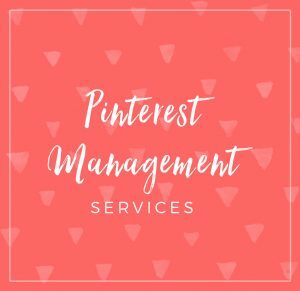 So it is definitely possible to make Pinterest work for all sorts of blogs and businesses, lifestyle blogs included. 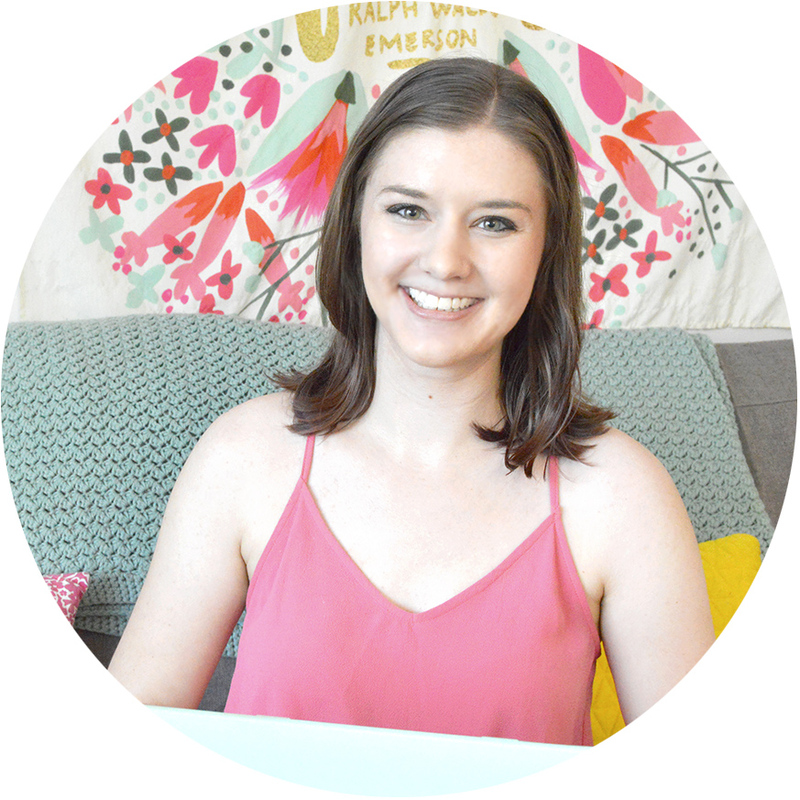 I’ve also used Pinterest for my personal development / happiness blog, which you can read about here. Here’s a screenshot of the growing stats, which now exceeds 500,000 monthly viewers. At the time, this was only about 2 months after starting the blog. I originally started Tuxedo Cats and Coffee as a way to combat my shiny object syndrome, but after just a month (starting at 0!) we were getting around 100,000 monthly viewers on Pinterest so I realized there was actually a lot of potential here. At the time I was mostly focused on frugal living blog posts and building up our store of blog posts within that niche so it would be easier to get established initially and join focused group boards. 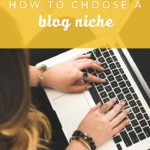 While it’s easier to get initial traction if you focus in one one niche, you don’t have to limit yourself to one topic in order to grow your blog. Pretty much everyone says that you need to pick a very specific niche and stick with it, but I think as an entrepreneur it’s a lot easier to stick with something if you give yourself a little flexibility in what topics you cover. It’s not JUST a blog about budgeting and organizing, for example. In fact, sometimes you can grow a blog faster by focusing on multiple super popular topics instead of one niche topic. 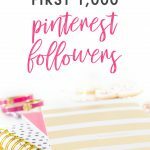 To grow my Pinterest followers, in the beginning I followed a lot of related pinners, and many ended up following me back. I wasn’t doing the follow/unfollow game because I was only following accounts that I was actually interested in and was planning on repinning from. If you have a brand-new account, be very careful about not pinning or following too many people too quickly, but once you’ve been around for a few weeks, regularly following lots of related pinners is a great way to get new followers on Pinterest. I only did this short term though. 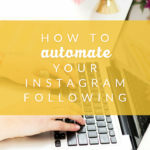 After you have a couple thousand followers, you will start to get more organic follower growth and won’t need to manually follow people very much. Next, my main strategy was a combination of blog posts and Pinterest group boards. I’ve written about this previously before, but basically you need to write a bunch of high quality targeted posts and then pin them to group boards and Tailwind tribes for Pinterest. I’d recommend using a Pinterest scheduler like Tailwind to save tons of time. To reach the number of over 500,000 monthly viewers on Pinterest, I had around 80 blog posts on my site at the time (most of which were about frugal living or saving money), and was a member of almost 20 different group boards on Pinterest. I started off with general kinds of group boards to get traction, but those usually have very low re-pin rates. Ultimately there were just a few really great group boards among the bunch that generated most of the repins and impressions. You can use Pin Groupie to find good group boards (focus on the repin rate and activity of a board rather than only the number of followers). I’d recommend using a tool like Tailwind to not only schedule your Pinterest pins, but also to check the analytics to see where you can make the most improvements. I’ve never been an analytical kind of person, but diving into the data made a huge, huge difference in my results. 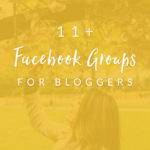 I saw that just two or three of my group boards were driving the biggest results and greatest number of repins, so I started writing blog posts that I could specifically save on these group boards. That made a HUGE difference. My best group board was a frugal DIY board so I re-purposed and wrote new blog posts specifically so I could save them to this group board, and my stats went up right away. You can check which of your group boards have the highest repin rates (and thus are driving most of your results) by checking your analytics in Tailwind. Remember Pareto’s rule: 20% of your efforts are driving 80% of your results. 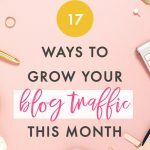 These are just a few things I did to grow my brand new blog. Good luck!